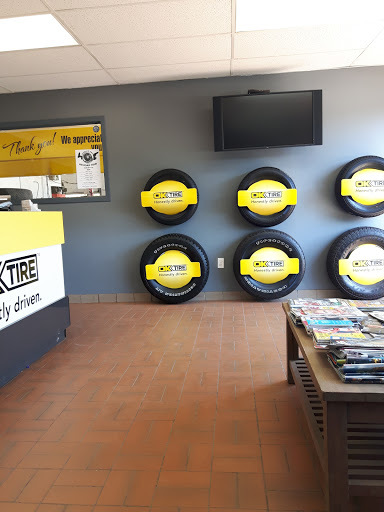 OK Tire is always my first choice as they are honest and have always helped me find the most affordable deal. I would definitely recommend. Quick, professional service. Had to order the size of tire I needed - they arrived and were installed the next day. I have used this place to purchase several tires and have used their tire repair service.